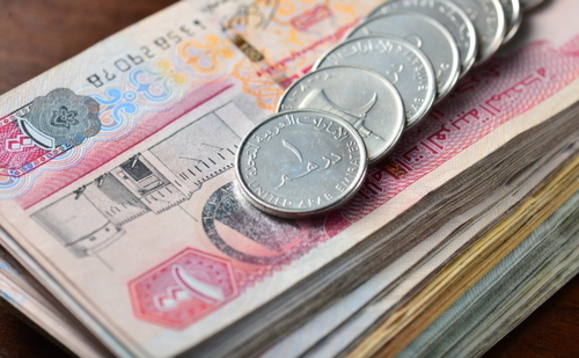 A growing number of organisations from outside the Middle East region are turning to Islamic finance and in particular to sukuk instruments to raise funds for infrastructure and development projects, according to a UAE-based investment banking expert. The merits of Islamic finance are expected to allow the sector to grow into new geographies, says Zahid Aslam, managing director of investment banking at Dalma Capital Management. Aslam's comments come as the firm reports an almost one-third jump in enquiries regarding Sharia-compliant bond issuances from corporations outside of the GCC. The news follows S&P Global Ratings predicting in January the global issuance of Sharia-compliant foreign and local currency bonds is expected to reach as much as $115bn this year. "It is our experience that sukuk-based solutions are establishing themselves as an increasingly attractive alternative for the funding of infrastructure and development projects," observed Aslam. "For example, we are currently working with clients on a variety of ‘off-the-beaten path' projects, including a refinery initiative in the CIS region and a scheme to help develop eco-tourism and sustainable farming in several African nations. We are also seeing interest from Malaysia, Indonesia and Pakistan." He continued: "I would suggest that there are five main drivers for this significant upward trend for sukuk-issuance to continue this year and beyond. First, lower oil prices - despite recent gains - have created a funding shortfall for many. "Second, there is notable and mounting pressure on global liquidity. Third, the U.S. Federal Reserve's ongoing plans to slowly raise interest rates, making borrowing more expensive. And global regulation is becoming more Islamic finance-friendly. "Finally, general awareness outside the GCC of the uses and benefits are becoming ever-more understood and valued. Dalma Capital, being a licensed and regulated asset manager and investment boutique with a network of institutions and accredited partners, provides all the necessary solutions for sukuk issuers and investors." Zachary Cefaratti, CEO at Dalma Capital added: "There is growing evidence that potential borrowers who had never considered Islamic finance are better understanding the clear benefits of such solutions."